As the Jedi dilemma is always "conflict", we have seen this always since the prequels especially Episode 3 with Darth Vader turning over to the dark side, Luke Skywalker felt the conflict with his father in Episodes 5 and 6. Along with new sequels Episodes 7 and 8, the same conflict has been the focus to make Star Wars interesting. 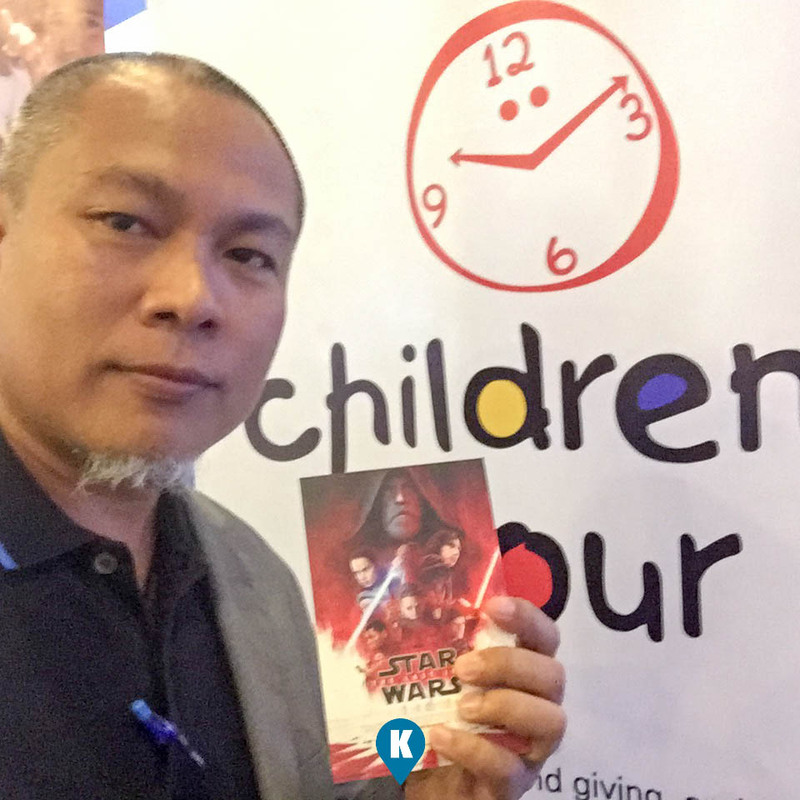 Now with what Salad Bar and Mplify did, they resolved this "conflict" momentarily and used the film to create an opportunity to help out The Children's Hour Foundation. 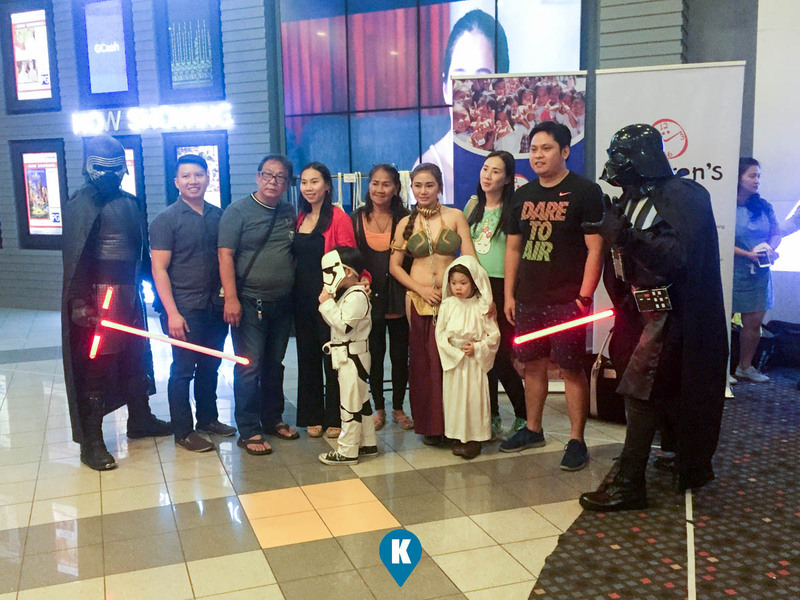 They both sponsored the Block Screening of Episode VIII: Star Wars The Last Jedi at the Cinema 4 of the Glorietta 4 Mall. Salad Bar, a great tasting pick and choose your salads scattered in Makati Area, offered the movie along with a cup of its fruits to avid fans of the Star Wars franchise. 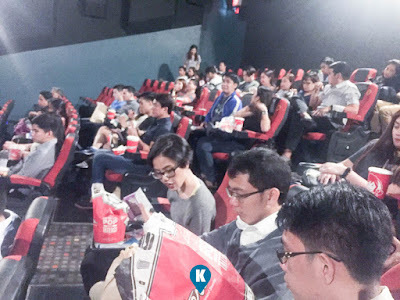 Choosing The Children's Hour as its beneficiary, fans were able to have their most awaited film, with the salad and ate it too. Mplify is the marketing consultant that caters to clients' needs. They have ventured with a marketing show on cable TV through SMNI TV Network. 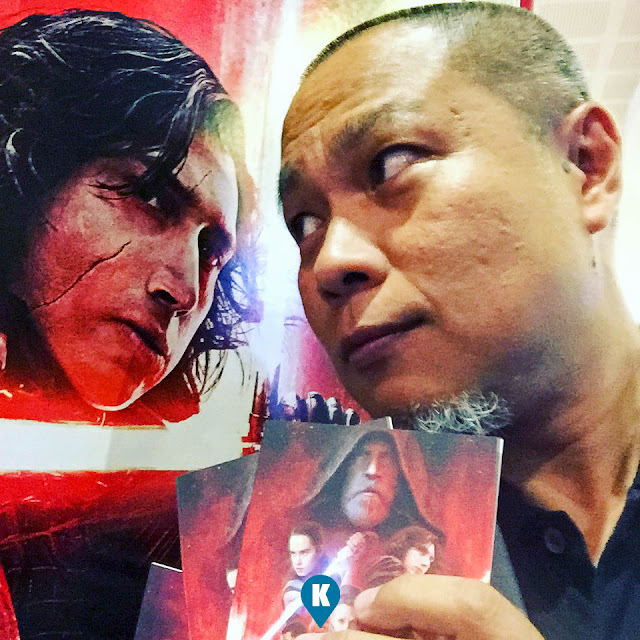 Should you want to collaborate with them on future block screening of films, call Miguel De La Rosa at 0977-3597602 or 0998-8876063. You can reach Miguel also at his email migs.mplify@gmail.com. This isn't a film review (click here to go to that review) but a documentation of how successful the event was. Cinema 4 was packed with people and the beneficiary was delighted with the turn out. 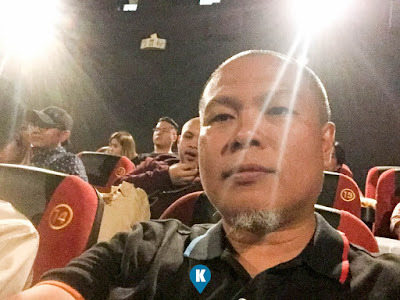 Thanks again to Salad Bar and Mplify for the block screening invite. Thanks to other sponsors who supported the event namely, Karatula Marketing, Nail It, Dermcare, Rainbow Dream Spa and Nobelina. Thanks to our co-media partners for promoting said fund raiser, Pilipino Mirror, Business World and Remate Express and yours truly Katooga.PH. To support other worthwhile activities of our sponsors, you may visit their website/ facebook pages here.